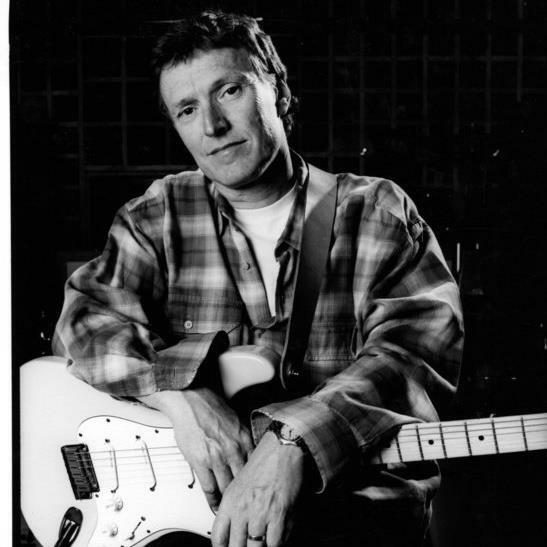 Stephen Lawrence "Steve" Winwood (born 12 May 1948) is an English multi-instrumentalist; he can play the keyboards, the bass guitar, the drums, the guitar, the mandolin, the violin, and other strings. In 2008, Rolling Stone magazine ranked Steve Winwood #33 in its 100 Greatest Singers of All Time. He won two Grammy Awards.